Does Eldorado Natural Spring Water Protect My Personal Information? Whenever we obtain your Personal Information, we use commercially reasonable efforts to protect it from unauthorized access or disclosure. In addition, by default, our site utilizes HTTPS (encrypted http access) in order to increase the security of all site visitors. However, we are not insurers of the security of your Personal Information. Accordingly, we assume no liability for any disclosure of data due to errors in transmission, unauthorized third party access or other acts of third parties, or acts or omissions beyond our reasonable control. We neither sell nor share your personal information (name, email, phone, etc.) with any customer or partner for marketing or personal gain. 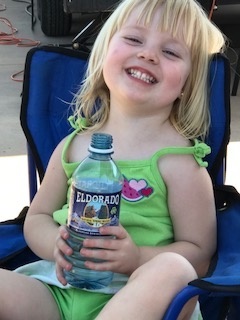 Therefore you can be assured that your information will only be utilized by Eldorado Natural Spring Water in a responsible fashion to inform you of our products, services, or provide you account specific information, and not by third parties for solicitation or data analysis purposes. There are various forms on our website both for inquiries, ordering, customer service requests, etc. Information collected is maintained in systems that intend, but do not guarantee, to maximize individual privacy. We store this information for the sole purpose of sending appropriate information and tracking the success efforts and your satisfaction. 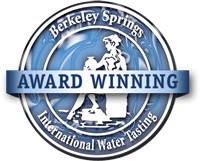 Can I Opt-Out From Receiving Communications From Eldorado Natural Spring Water? 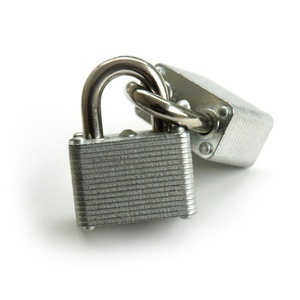 We provide you the opportunity to opt-out of having your Personal Information used for certain purposes. For example, if you purchase a product/service but do not wish to receive any additional marketing material from us, you can indicate your preference on our emails as well as call us directly to opt out. If you no longer wish to receive our newsletters and promotional communications, you may opt-out of receiving them by following the instructions included in each newsletter or communication or by emailing us at opt-out@eldoradosprings.com. 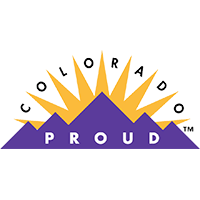 If you need assistance you may contact us at (303) 604-3000.